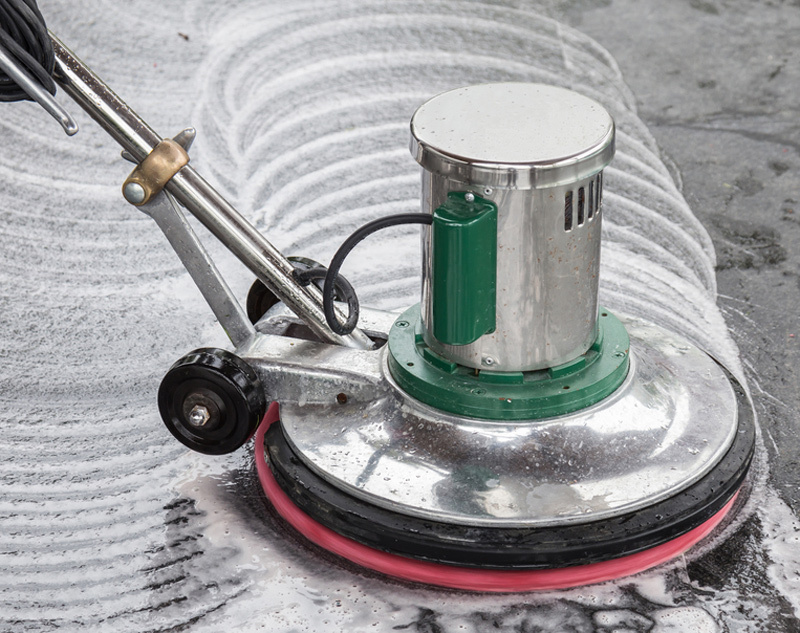 We provide structure cleaning, including floors, walls and ceilings. Contact us and get a Fast Track quotation today! Welcome To A&M Industrial Cleaning Ltd.
Why choose our deep cleaning service? We Specialize in kitchen deep cleaning & Duct Cleaning and are based in London and cover the whole of the UK. A & M Industrial Cleaning ltd are B&ES REGISTERED. Kitchen duct clean- Kitchen Deep Clean Specialists offer friendly and professional cleaning services for schools, restaurants, hospitals, care homes and all other premises that cater with industrial kitchens ,FULLY INSURED & CRB CHECKED and CIS Registered. With the build up of grease and dust we are specialist company to remove all grease especially prone areas like ducting, fans, KITCHEN EXTRACT and filters. 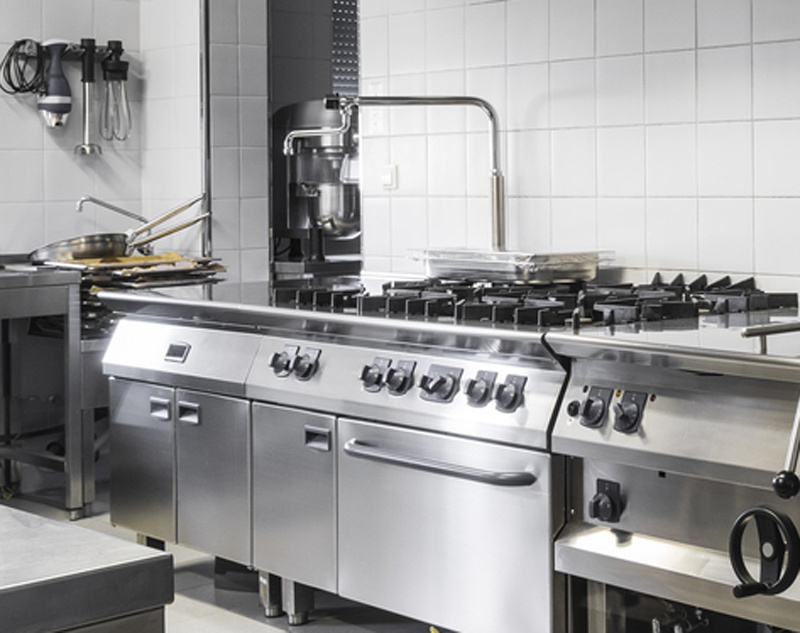 In accordance with the Health and Safety Regulations all commercial premises with kitchens need a KITCHEN DEEP CLEAN to keep within a certain code, keeping all cooking equipment in a clean and germ free condition at all times. When works are completed a Hygiene Certificate is issued to you. Most kitchens are cleaned regularly by kitchen assistants, but grease and dust build up leading up to unhygienic conditions which eventually mean that the whole of the kitchen and its equipment needs to be deep cleaned. 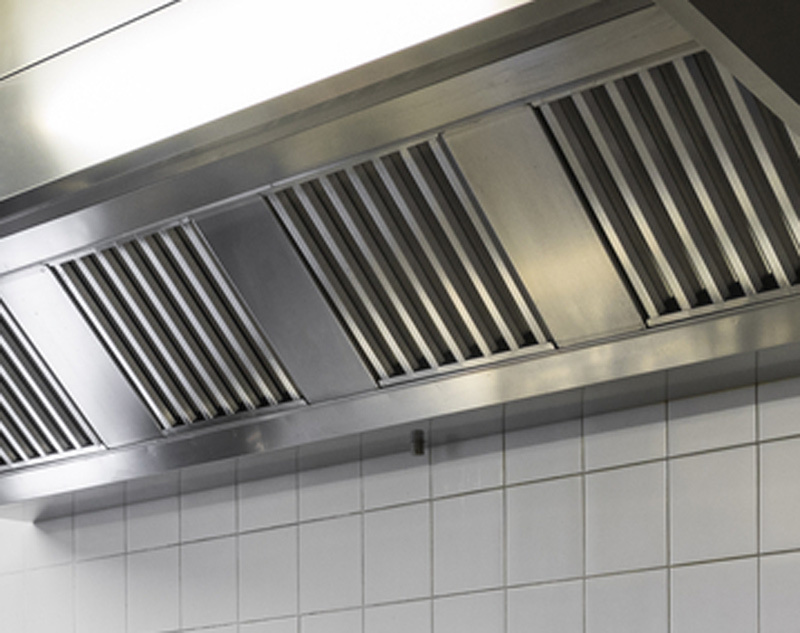 With 15 years of experience we are committed to deep clean all kitchen equipment , extractor fans, brat pans, ovens, KITCHEN EXTRACT filters and ovens. Using our industrial Steam cleaning systems, we would leave your kitchen in a sparkling germ free condition. We are happy to arrange with you a cleaning contract that you could feel confident that when visited by the Health and Safety Environment Team from your Local Council you would meet the required hygiene criteria. Grills and canopy's are especially prone to gathering large amounts of grease and it is difficult for the ordinary cleaner to get into all crevices. With our special cleaning chemicals and kitchen deep cleaners everything is left spotless and CLEAN. We provide Kitchen Deep Cleaning for restaurants, pubs, schools and hospitals. Helping restore your kitchen equipment and ensuring your business is safe and compliant. Call us today or click below learn more. A&M will prevent your Extract Duct from becoming unwittingly hazardous. Such risks may include inadequate ventilation, disease and fire! Regular cleaning will prevent your lives and livelihoods from becoming at risk. Our Structure Cleaning service ensuring your wall, floors and dish wash areas are kept clean and safe. We have a highly skilled team of professionals that will ensue your general kitchen area is safe and compliant. A&M Industrial Cleaning services are ideal for; restaurants, Schools, Hospitals, Washrooms, Care Homes, Dental Surgeries and others who need to provide safe and clean industry compliant environments. "We have been contracting A&M Industrial Cleaning to carry out annual deep cleans on our extract systems for the past 2 years and both occasions have been a trouble free experience. Communications has been excelent and they have worked alongside our kitchen staff and managed to transform our canopy and ducting system. We look forward to working with A&M again this year." We have been working with A&M Industrial cleaning Ltd for the last 18 months. Andrew Barnett and his team have been quite efficient to clean the extractors of the twelve kitchens of the group. Customer service was good and we have appreciated to have before and after pictures of the job as well as certificates. We are going to be please to work with A&M Industrial for the next cleaning session." We have been contracting A&M Industrial Cleaning to carry out annual deep cleans on our extract systems for the past 2 years and both occasions have been a trouble free experience. Communications has been excelent and they have worked alongside our kitchen staff and managed to transform our canopy and ducting system. We look forward to working with A&M again this year. I’m pleased to say A&M Cleaning carried out an excellent service in our comercial kitchen. They were reliable, pleasant and thorough and just got on with the job. We would certainly recommend thier services onwards.